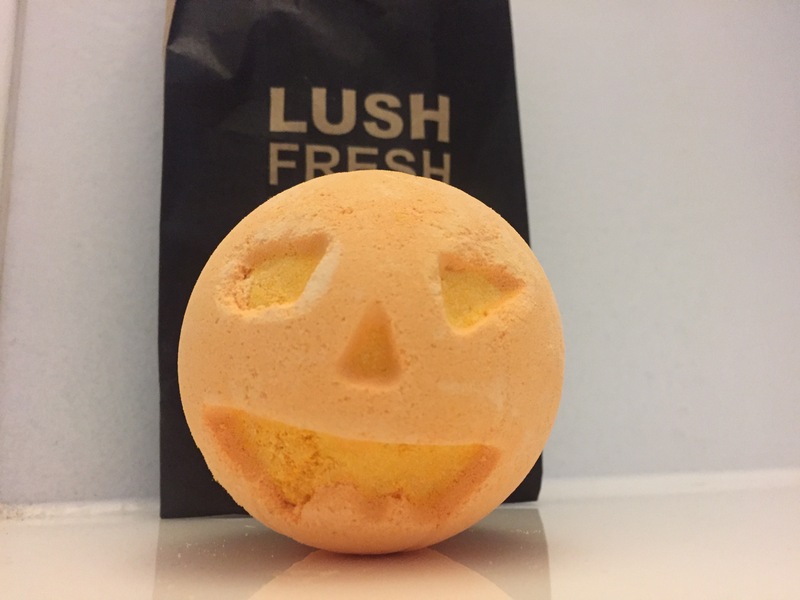 So obviously Halloween is on it’s way and when I stopped at Lush I had to get some Halloween bath bombs to try out! The first one I’ve tried from this collection this year is the Pumpkin. They already have a lot of their Christmas collection out too but we’ll pretend we didn’t see those yet! How cute is this? The smell is nice when dry but I found it a little strong when actually using it. 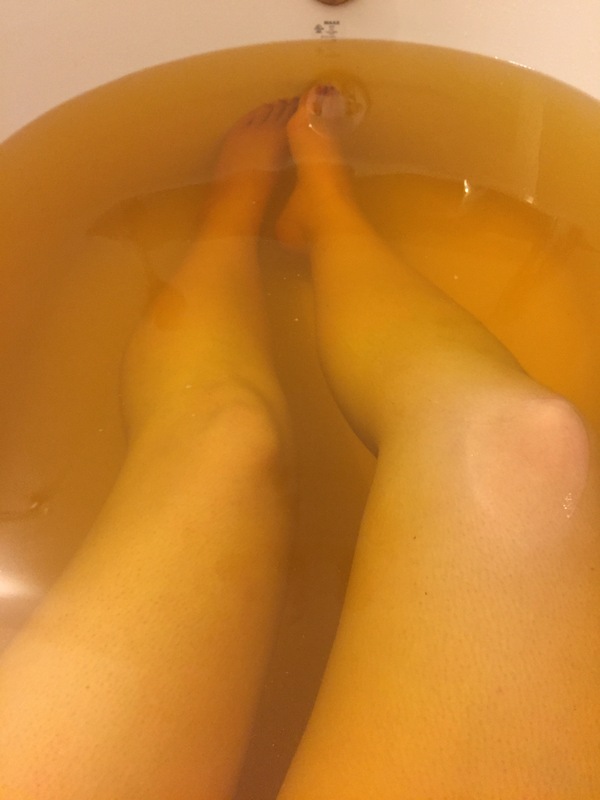 The bath turned orange which was cool but the pictures don’t do it justice! My skin did feel pretty moisturized after using this bath bomb which always makes me happy. My skin starts to get so dry when the weather starts changing and getting colder. 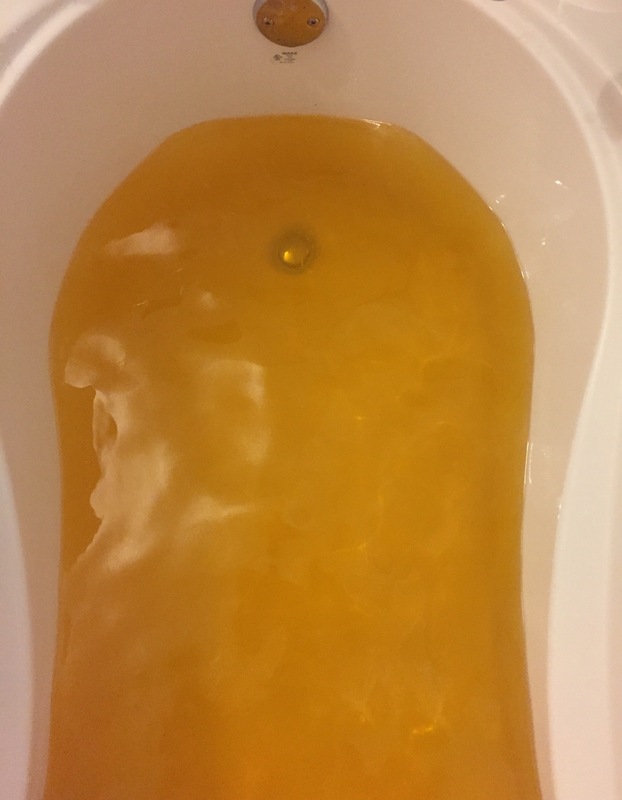 There was an orange ring left in the tub but it was easy to just wipe it off so no worries there. Honestly though I probably won’t be buying this one again next year. As cute as it is, they have others that I would much rather spend my money on because I enjoy them much more. This is also seasonal of course so if you do love it, you need to get it pretty quickly as they sell out their collections rather fast. Did you guys like the smell of this one? Any bath bombs you recommend?